A picture is worth more than 1000 words is an old quote but applicable today. If we are writing content for the web than images are essential for they make our content not only more attractive but also readable. Images are also important when we need to ‘teach’ our readers complex phenomenon. If you are a freelancer or working on your own or write just for the pleasure of it than you cannot employ photographers to work for you and take snaps so you can upload them with your content. 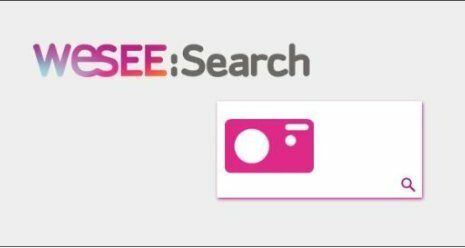 On rare occasions we do tend to indulge in a little photography ourselves; but the ultimate solution that we employ is use a ‘visual search engine’. Of course you did not need any one to tell you this that when it comes to ‘searching’; Google always beats the rest and when it comes to searching for visual images, it again simplifies the issue and provides us with a lot of options. Though Google image search is not limited to specific subjects or elements; it can come up with images on almost anything from a rabbit to Julia Roberts. 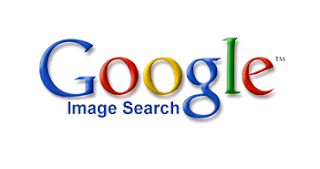 Majority of content writers are happy to use Google for coming up with an image that meets their requirements. 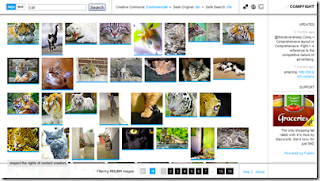 Another great visual search engine for all purposes. The reason ‘compfight’ stands miles apart from its other counterparts is its word press plug in option. While working on your ‘Word Press’ content you can simultaneously come up with ideal images using compfight plug in without having the need to open up another browser window. This saves all the hassles associated normally with other visual search engines and if you are blogger; you are bound to fall in love with compfight. It is not a new search engine in fact it has been around for a long time and people who have been in search of visuals find it to be an excellent friend. If you wish to work on designs and colors; Tineye is your best bet for it has a multicolor option that can instantly search for all images associated with the color of your choice. 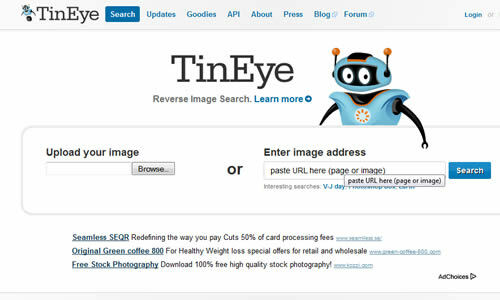 With Tineye, you can upload an image and it will come up with different images which closely resemble your uploaded visual. It may limit your options but if you know exactly what you are looking for than Tineye is a better choice. Now CC search is not a visual search engine alone; it is effective for finding videos, music and all other miscellaneous items that we are often looking for on the internet. Its popularity regarding image searches is due to the reason that it searches images which can be used by us without any copy right issues. If you type a term ‘apple’; CC search will come up with images that are totally free for you to use. 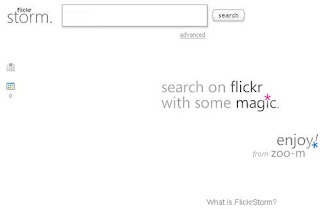 FlickrStorm is an ideal visual search engine for it has the ability to come up with multitude of options for us when we unsure as to what we need. 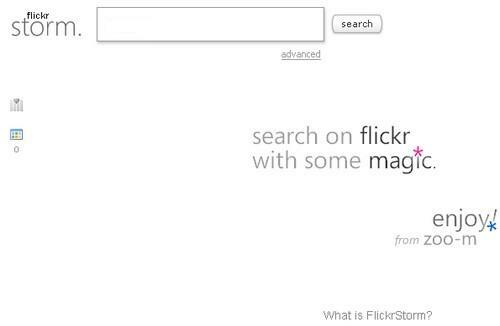 All images associated with your ‘keyword’ are shown but then ‘FlickrStorm’ does not stops there; it provides another set of images related to what you typed just in case you need to rethink your own image strategy. It is a new addition to the world of visual search engines and is still in beta version. It cannot be considered at par with other visual search engines but still it is able to use both reverse image functions and key word image searches. Not a bad option if you are looking for fresh content.